It was 47 years ago today that the founding fathers sat down at the Union House and formally signed off on the creation of this great nation, the UAE. In doing so, they set their beloved homeland on a march of progress, one that today is the envy of nations around the world and across this region. But in establishing the UAE, the founding fathers, under the leadership of Shaikh Zayed Bin Sultan Al Nahyan, also laid down guiding principles that those who follow in their footsteps should adhere. 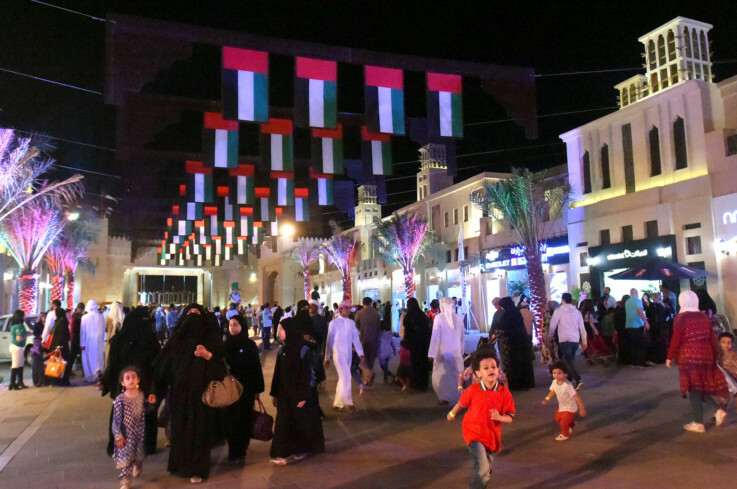 The founding fathers believed that the UAE should be a land where all are equal before the law, where justice and freedom prevail, where social harmony is maintained, where motherhood and the values of the family are protected, and where peace and stability would go hand-in-hand with economic progress and improving the lives of all. They also set out that education for all was a fundamental building block for the future, that health care should be readily available, and that the people of this nation abide by the peaceful and tolerant tenets of Islam. And they also believed that the UAE should be a force for good, not afraid to reach or indeed strike out in the cause of helping fellow nations afflicted by humanitarian crises, natural disasters of political and social conflict. Now, as this young nation turns just 47 today, it’s timely and pertinent to ask if we indeed are living up to those principles laid down by the founding fathers as they moved from being separate Trucial States under British protection, to a new and bold homeland united in a belief that they could and would change the course of history. The answer is indeed a resounding ‘Yes’, thanks to the wide and visionary leadership, our government, the people it has inspired, and all those who work in common pursuit of those goals and principles. Yes, we live in a land where justice is cherished and all are equal. We are reaching for the stars and beyond, with satellites now in orbit and our first two astronauts going through their final selection process for the International Space Station. Yes, we share a land where its natural beauty is treasured and cherished, protected in stewardship for future generations, where our carbon foot print shrinks daily, along with our commitment to renewable energy. Soon, our first nuclear station will come on line and our researchers and scientists are working at the forefront of medicine, biotechnology and computer sciences. We benefit from a prosperous economy and a proud outlook. And yes, the founding fathers would sagely approve.